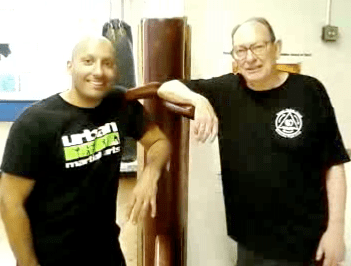 The living legend Sifu Tim Tackett is holding his one and only annual UK JKD seminar in London this year (hosted by Lak Loi, his flagship London WNG representative) on Thursday 17th and Friday 18th October 2013. 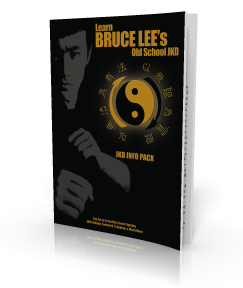 Experience Bruce Lee’s authentic Jeet Kune Do teachings from the highest ranking Senior First JKD Instructor under Dan Inosanto’s backyard group, original member of the Bruce Lee Education Foundation who aim to preserve and promote Bruce Lee’s martial art and philosophy of Jeet Kune Do, and founder of the Wednesday Night Group. This event is open to the public, but has limited spaces, so act fast to book your place now… Call 0795 180 7982 NOW!!! To avoid disappointment…Call 0795 180 7982 to BOOK NOW!!! 26th – 28th Sep 2013 at the Royal National Hotel, London… Life changing, mind expanding 3 day event!